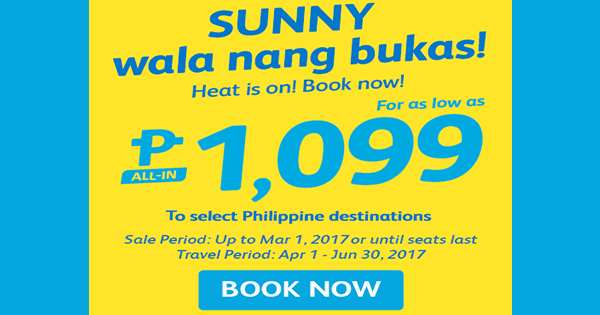 Latest promo from Cebu Pacific, Philippine destinations! 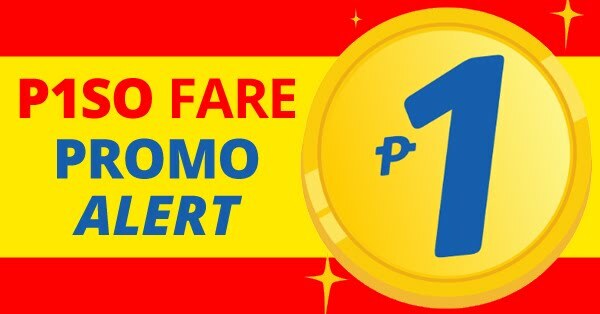 You may enjoy summer in Tablas or in Masbate for only P1,099 All-in on base fare when you book your flights sale period till 1 March 2017 or until seats last. Book now to save more money!